Hello, I'm interested in your 2015 Electra Glide® Ultra Classic®. 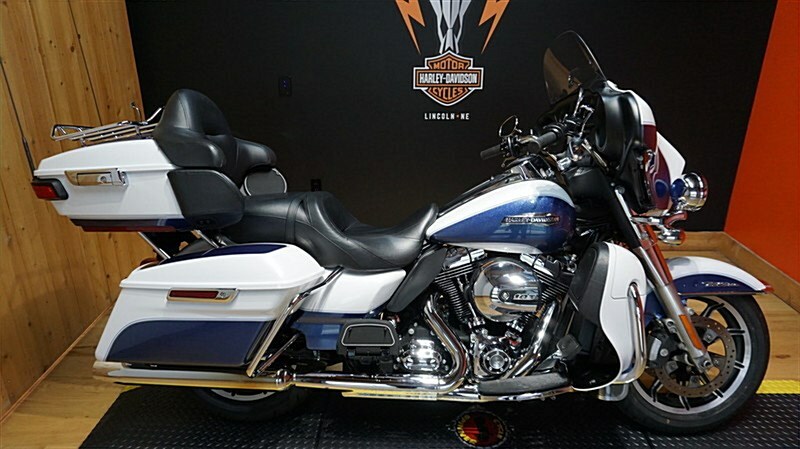 Hello, I'm interested in making an offer on your 2015 Electra Glide® Ultra Classic®. 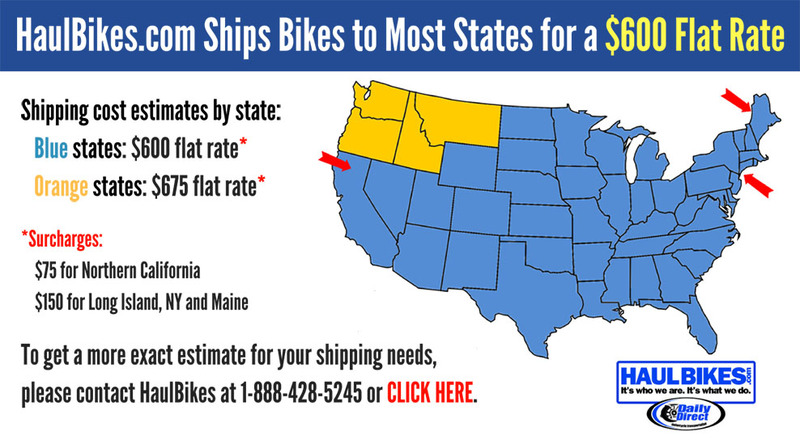 Hello, I'm interested in trading in my bike for your 2015 Electra Glide® Ultra Classic®. Hello, I'm interested in taking your 2015 Electra Glide® Ultra Classic® for a test ride.